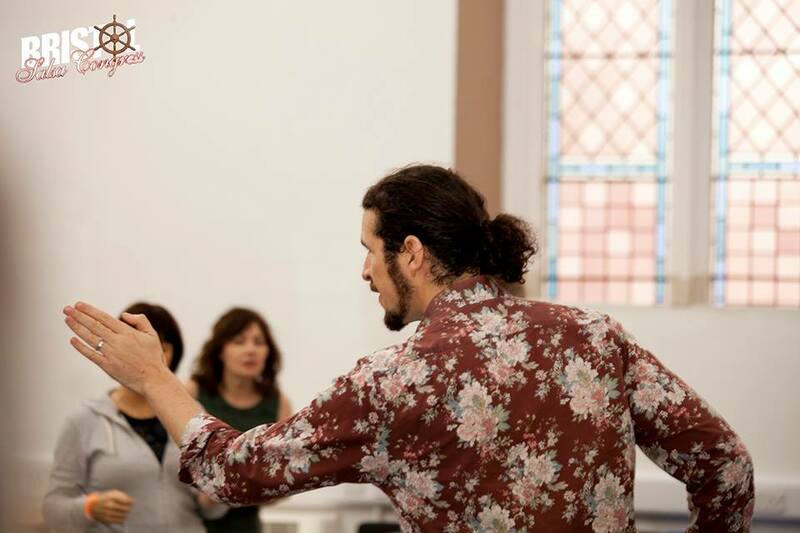 Bristol Salsa Congress is a weekend festival with some of the best salsa and Latin dance artists in the UK and abroad, brought together under one roof in the Trinity Centre, Bristol. With classes and shows, live music and DJs it breathes life into dark, January weekends. The third festival will be in January 2018!